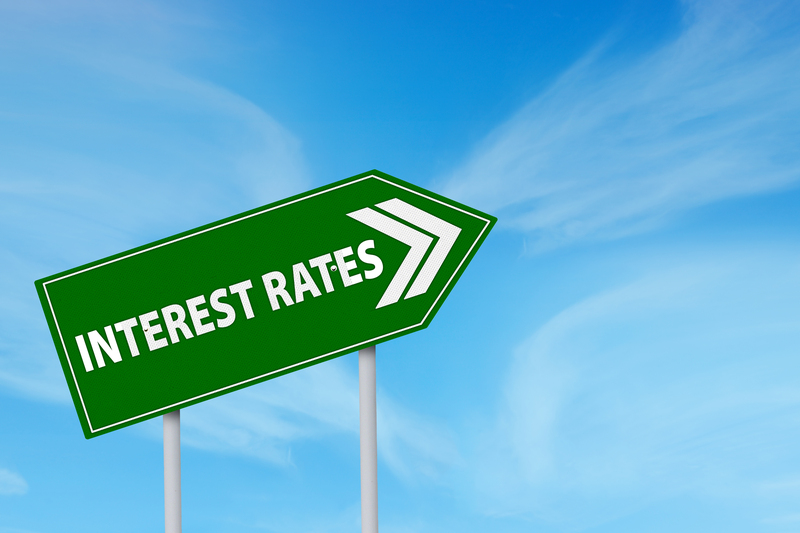 Mark Carney conceded that the UK central bank may cut interest rates to zero, although it will avoid setting negative interest rates as Sweden, Denmark and others in Eurozone have done. Even currency watchers just starting to learn Forex trading cannot overlook the ongoing divergence in monetary policy between the US and Europe: last week in the US, Richmond Fed president Jeffrey Lacker strongly hinted that the US Federal Reserve was poised for multiple interest rate hikes in 2016 on the basis of continuing strength in the US job market. In Europe, however, the quest to bolster feeble growth and inflation has led to negative interest rates, with European Central Bank expected to deploy the tactic on a larger scale at its next meeting in an effort to increase lending and growth in the beleaguered Eurozone. Japan and Switzerland have also recently adopted negative interest rates. Mr Carney and his colleague depart from this strategy, which they believe would damage building societies and banks, as they would struggle to make a profit on montage lending if they were obliged to pay interest on monies deposited at the Bank of England. He told MPs “If we were in a position where the economy needed additional stimulus…we could cut interest rates towards zero. We could engage in additional asset purchases, including a variety of assets. The global economy, he explained, was in a period of low growth and low interest rates, a combination which made it prone to financial shocks. Forex trading strategies may need to take account of the motivation of some central banks, which have gone into negative interest rate territory to discourage foreign investors from depositing funds and squeezing the exchange rate.